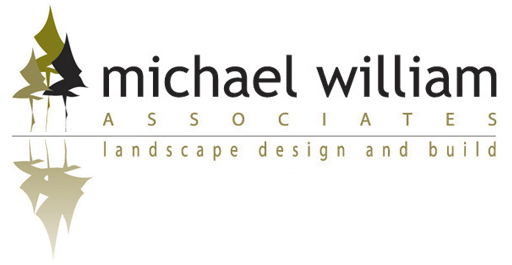 At Michael William Associates, Inc., our commitment to creativity and craftsmanship is unparalleled. Experience is reflected in everything we do, from free on-site consultations, to the creative design of your dream outdoor space, to the execution of each detail. Michael William Associates, Inc. is based in Mattapoisett, MA and has been servicing the South Coast, Cape & Islands since 2003. MWA offers a full service landscape company, providing full landscape design & build, irrigation, masonry, landscape lighting, and landscape maintenance services. MWA supports its design team by employing their own in-house, highly experienced field crews to ensure the designs created are installed to meet and capture the intended landscape goals. Equally important are the loyal group of vendors utilized to supply materials and related services to our projects. With all the experience and capability in place, MWA boasts its ability to provide exceptional customer service, quality craftsmanship, with a group of professionals, passionate about the work they do. 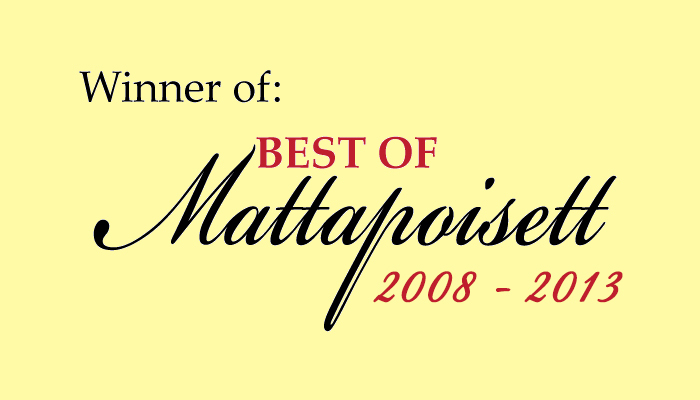 As a result, MWA has been awarded "Best of Mattapoisett" from 2008 - 2013. 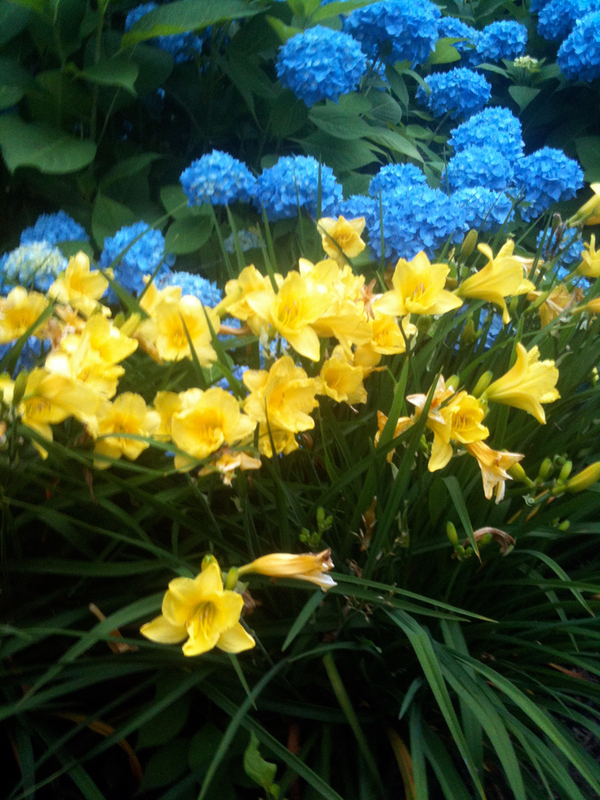 Check out the Online Plant Guide to view your selection of plantings.